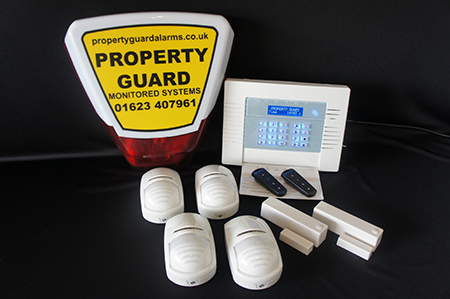 1 x Pro-Guard 32 zone alarm control panel. 1 x wireless door contact. Professional installation, commissioning and system handover. 2 year parts and labour guarantee subject to a service agreement. 2 x wireless door contact. 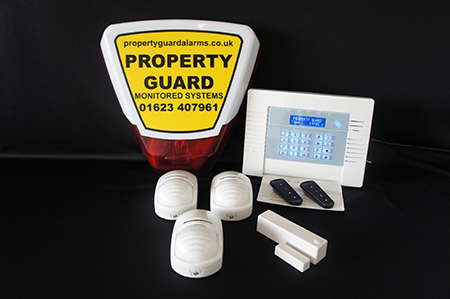 For further information about the above alarm packages, or to request a free no obligation home demonstration, please contact us.